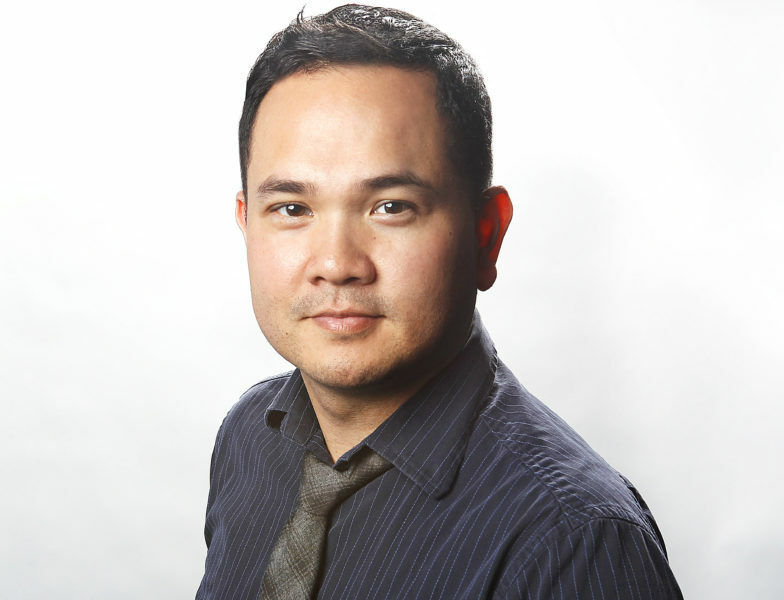 Bumper DeJesus joined the Andlinger Center February 4 as a visual communications specialist after more than 18 years in N.J. news. He will lead the digital and social media efforts at the center, including producing videos and graphics, increasing the center’s web presence, and providing web support. DeJesus began his career at the Star-Ledger after graduating from Rutgers University with a bachelor’s degree in biological and environmental sciences in 2000. With almost two decades of experience as a visual storyteller and designer, DeJesus has a strong record of producing outstanding videography and photography. As a video and multimedia editor at NJ.com, his team earned the company its first New York Emmy award for his work on the series, Ledger Live, and DeJesus went on to earn four more during his tenure there. Most recently, DeJesus served as the managing producer of multimedia at NJ Advance Media where he oversaw all of company’s video and photo operations. DeJesus will use his background in design, video, photography, and digital media to craft and bring to life visual narratives that support the Andlinger Center’s mission of translating fundamental knowledge on energy and the environmental issues and challenges into solutions.